WELCOME to Loftus Road Stadium, the historic home of West London Football Club, Queens Park Rangers. From the moment you arrive at the Stadium on a matchday you’ll be treated to some of the finest hospitality in English football, immaculate service and a unique atmosphere that you’ll only find at Loftus Road. 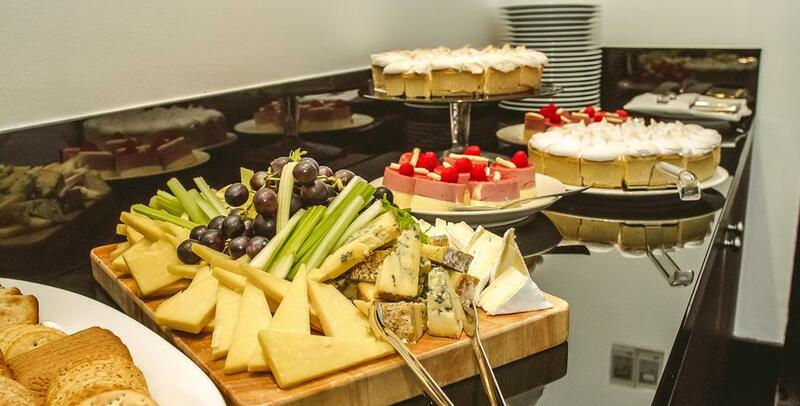 QPR have created a high-quality range of restaurants and private suites to cater for all corporate needs. So whether you're entertaining clients from the UK or abroad, or rewarding staff, we have a package to suit your requirements. If you require assistance or more information don't hesitate to get in touch on [email protected] or call 0208 740 2560.